Google Maps can be embedded on your web site. Google supply an API to allow easy integration making use of your data in your database. 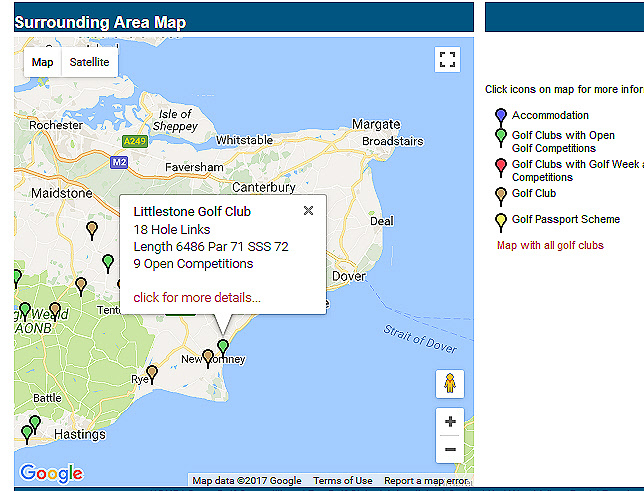 Have a look at the links on the happygolf website that makes use of googlemaps. The Q Guild of Butchers also make use of google maps API. 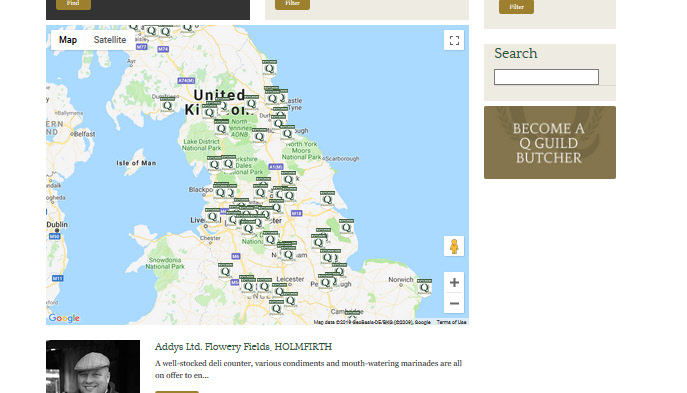 The following page shows an individual location for a particular company emebedded into the QGuild website. If you require to integrate Google Maps into your web site then don`t hesitate to get in touch.